Up On the CDT | "What Goes Down, Must Come Up!" 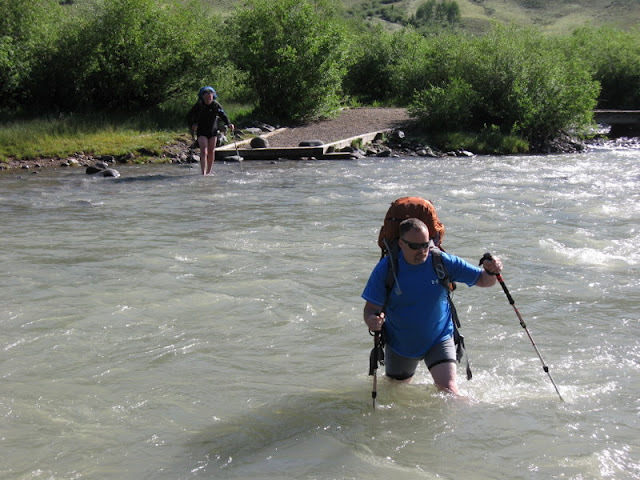 It started with a crossing of the Rio Grande River! In case you missed this video from a few months ago. This entry was posted in Uncategorized on April 25, 2012 by Dragin.